The Revit Forums are a great resource for getting quick help on a tough problem or learning new techniques and ways you can use Revit software tools to accomplish your everyday work. Following forums regularly can take a lot of time; the day you don’t look is the day that you miss a great tip. Never fear. We have taken the time to sort through thousands of forum posts to find the very best ones to help you get the most out of your Revit software. This article will cover my favorite tips, techniques, and solutions offered up by the Revit Forums over the past few years. Topics will range from that simple tip that speeds up your daily workflow to solutions to those big problems that might take you months to resolve. In addition to the top solutions, you will get valuable tips to help you make the Revit Forums a valuable resource throughout the year. I look through the forum posts almost every day. I like to see the types of problems our customers run into regularly, so I can make our learning content better. Looking at the forums daily also teaches you about different techniques and solutions for different problems. 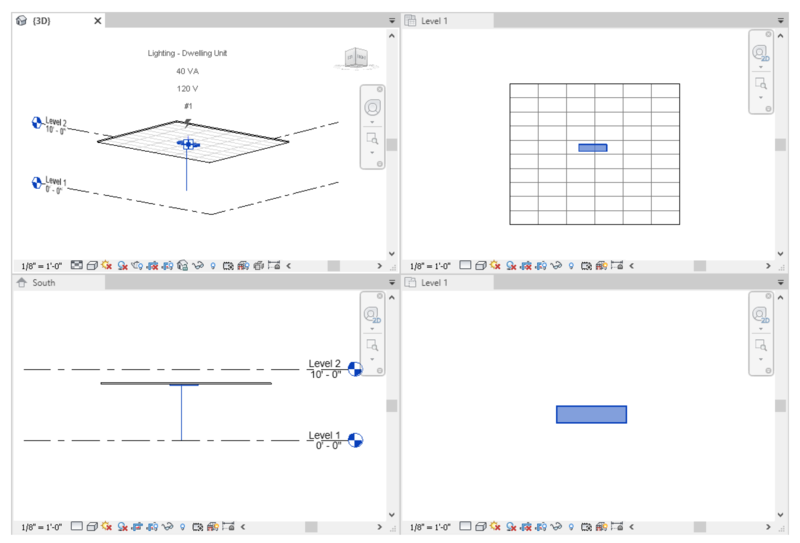 I'm always amazed at the things people can figure out and I find myself learning things about Revit from them. 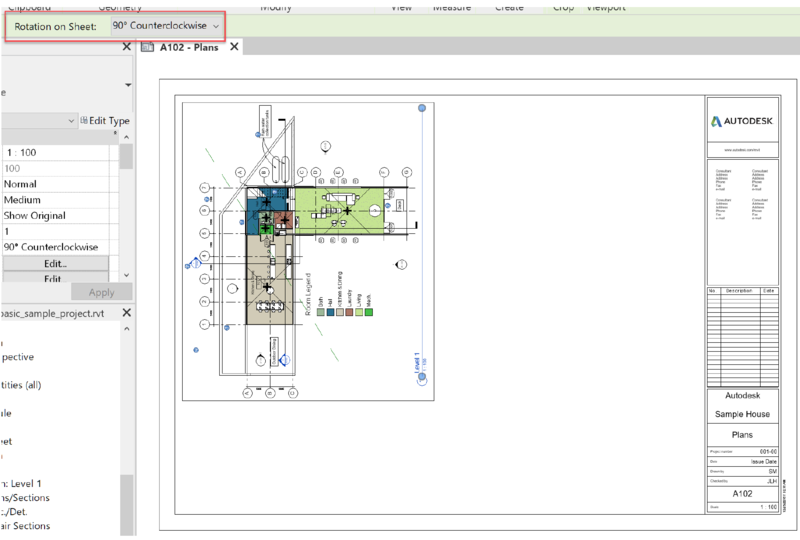 Following forums every day can be an educational experience for even the most experienced Revit user. These are a few of my favorite solutions from the forums over the last few years. The key to being able to calculate a window to floor area ratio is the room calculation point which was added a few releases ago. For this to work, the window family must have this calculation point turned on. With the room calculation point turned on, the window now “knows” what room it is placed in. 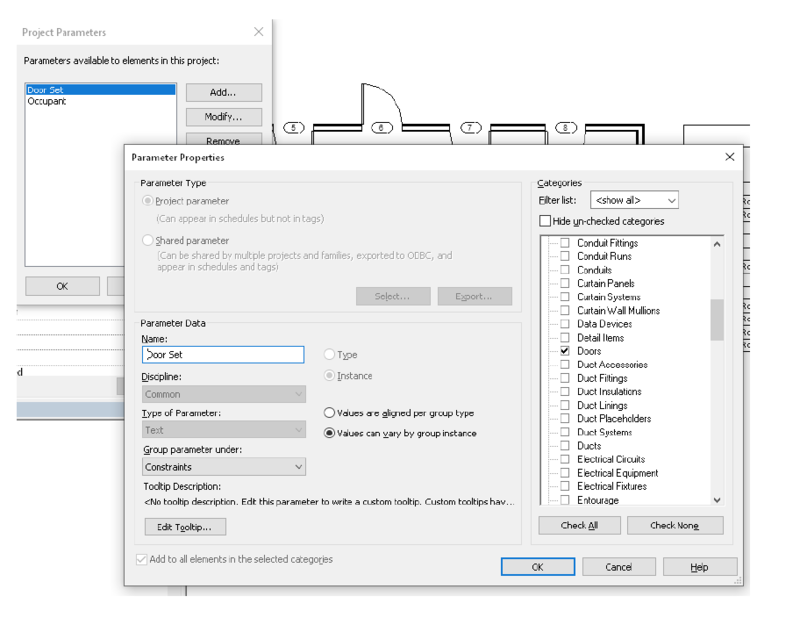 You will also need to add a parameter to the window family for the glazing area. 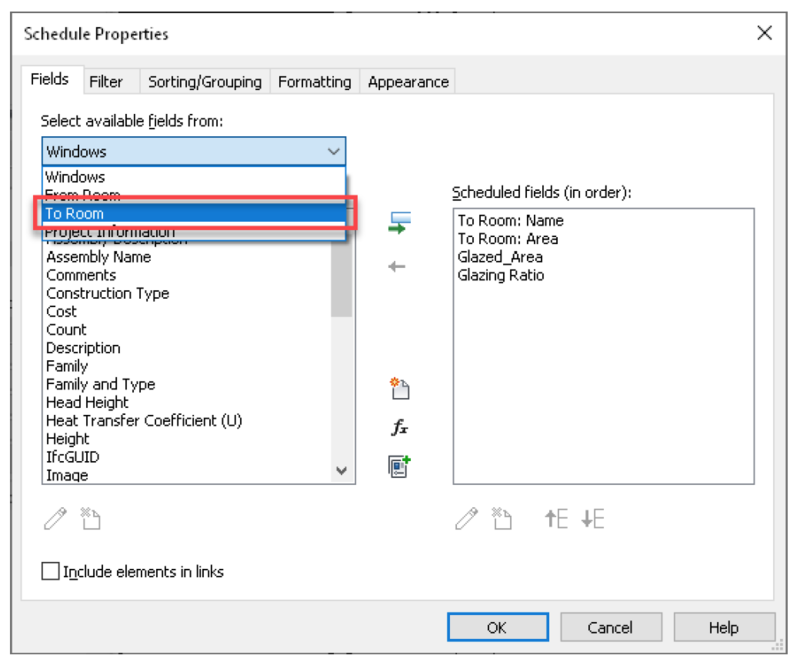 Make a window schedule and when a room calculation point is enabled for the windows you can now add from:room and to:room fields to the schedule. In the filed selection dialog, use the pull down to switch to select room fields. Add the room area field to the schedule. 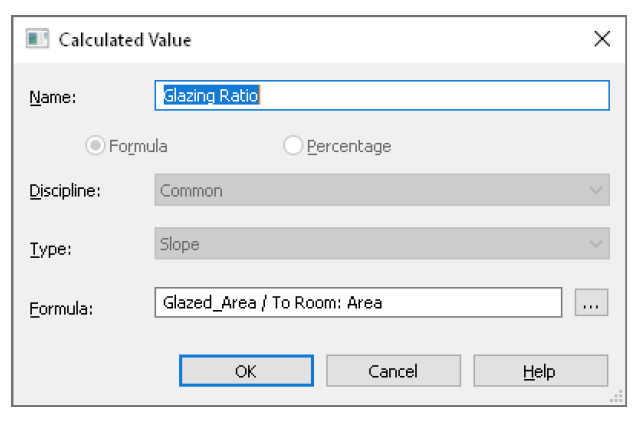 Now the glazing ratio can be calculated by dividing the glazing area shared parameter by the room area. Be sure the glazing area and the glazing ratio are both set to calculate totals in the schedule. To get a schedule to report hardware set and door swing, again we need to enable the room calculation point for the door families in your model. Once you do this you will also need a project parameter added to doors to hold the information, and a Dynamo script will handle updating the information. Don’t let the Dynamo part of the solution scare you away, it is not terribly complicated to get this working. The Dynamo script is downloaded from the solution. You will need to add the archi-lab package to your Dynamo installation and the first time you run the script the package will update it. After that, you can use the Dynamo player every time you need to update the door information in the schedule. Calculated totals in schedules do not always add up straight down the column, so it can look like a math error has occurred. This has to do with the way the total is done in the background. Revit is not actually totaling the values in the schedule it is totaling the value of the elements. In each row of the schedule, the value is rounded. The total calculated does not use the rounded values, it uses the actual values. 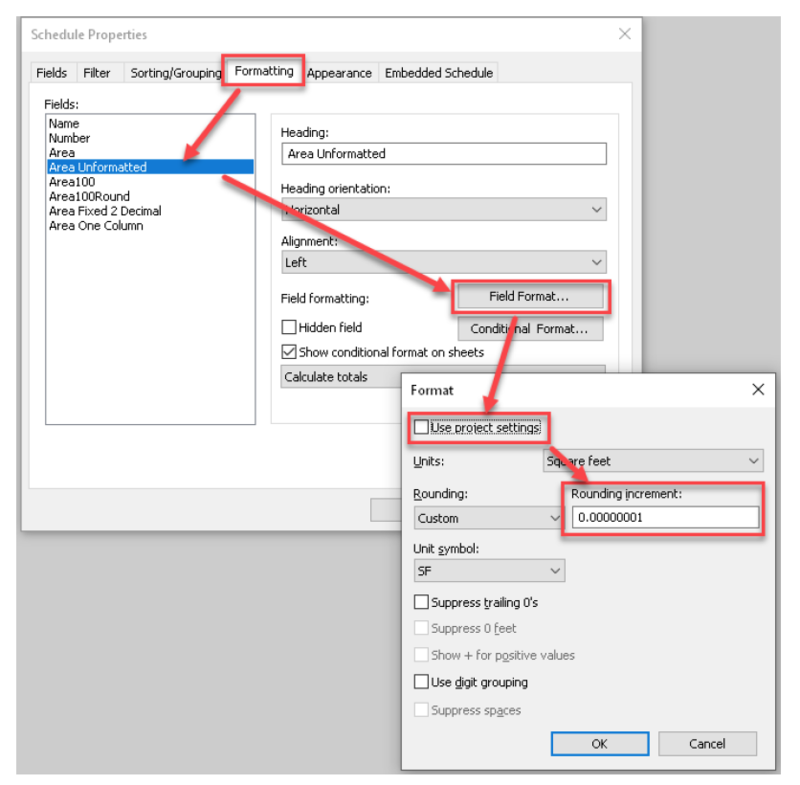 To take this apparent error out of the schedule and have the value in the column total when added directly, you can use and unformatted value that is not rounded by Revit and then scale up the value and round it manually via a formula. Then move the decimal point back into position and now total the new “calculated” row value. This will total correctly. In Revit 2017 the ability to add calculated values to tags was added. Some user created room tags which can calculate and report the room width and depth in the tag. This is very effective and can help speed documentation if the rooms are rectangular. Using this formula to find the room length the tag will no longer produce ? when a room is square. 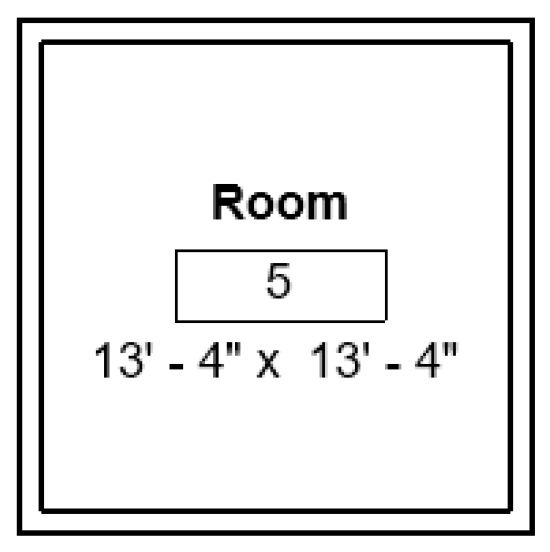 It is important to mention if you use the tag from this solution for room tags to display width and depth of a room, the tag values will not be accurate for a non-rectangular room, so use caution. For these cases you might want to have a separate tag where you can manually provide the values. Some annotation elements can be placed in a 3D view. You can place text notes, dimensions, tags, and keynotes. You are not able to place detail lines, detail elements or filled regions. Even without these detail elements you can create a 3D detail view to communicate your design. It is worth noting this cannot be done in a perspective 3D view. First set up the 3D view and apply a section box to “cut” the 3D view. To place annotation in the right position set the workplane to the position you want to annotate. In many cases it is good to place a reference plane, name it, and use this reference plane when setting the workplane. Using this workflow you can control where the annotation elements are placed and be sure you can dimension what you need to dimension. Once you have annotated the view, consider locking the view on the view control bar so it is not accidentally changed potentially making the annotation not appear in the correct position. Not every window opening is a simple straight cut through the wall from one side to the other. You may have a canted edge, a rabbited edge for a wall that is made up of multiple materials, or any kind of complex widow edge. To create a condition like this you can alter the window family. Window families start with a simple opening in the host wall where you build the geometry for the window family. To create a complex opening, you can delete the simple opening from the family and replace it with multiple voids to create the complex opening you need. 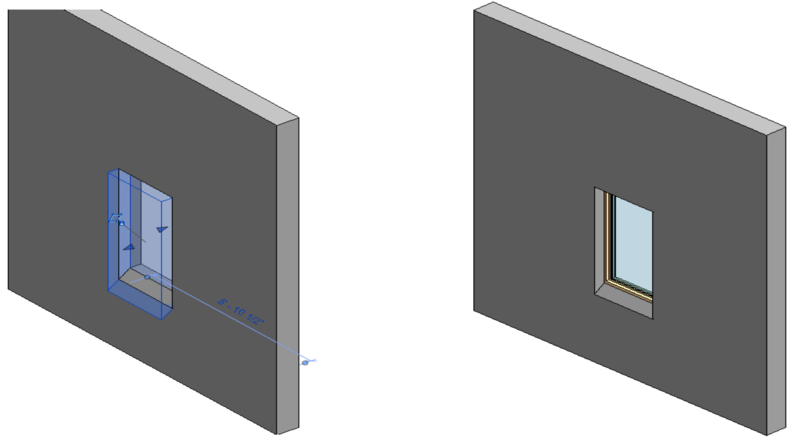 In this example the sloped sill condition of the window is created with 2 voids. One for the straight cut that goes partially through the wall, and a void blend form to create the sloping sill edge. The void families creating the complex opening will need to be constrained and parameterized like other geometry of the window family. When you need to collaborate or have someone review work who is not working with Revit you have a few options. Try one of these options to share your Revit file. 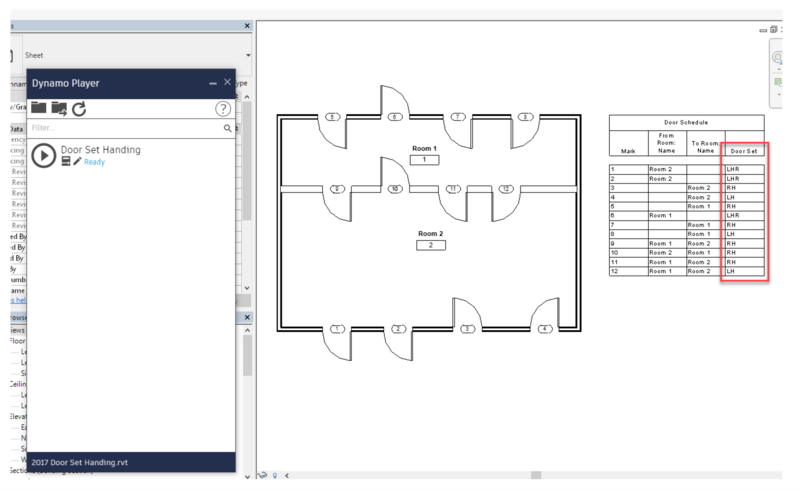 • Revit Viewer—Open a Revit install without a license in “viewer mode.” You can do anything you could do in Revit except save, or print if you have made any change to the file. • Navisworks—Open .rvt files directly. Navisworks Freedom can be installed for free. 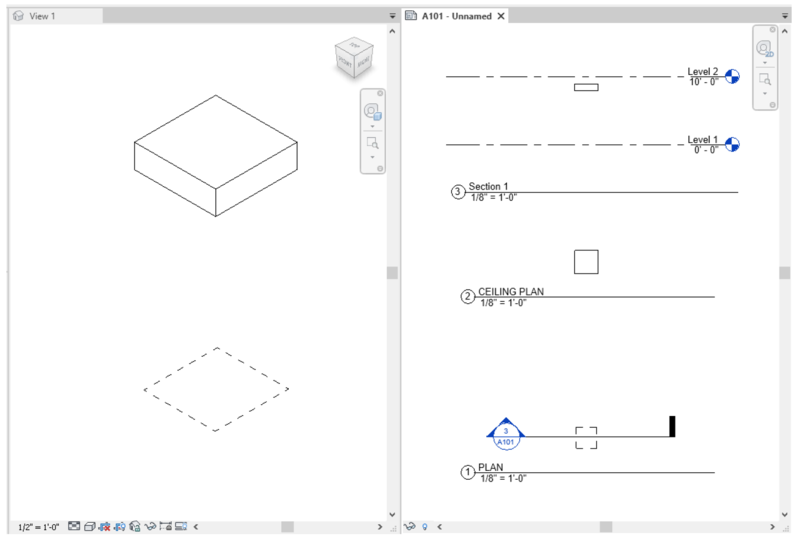 • Autodesk BIM 360—Upload a .rvt file to BIM 360 and invite anyone to the project to view and comment online. 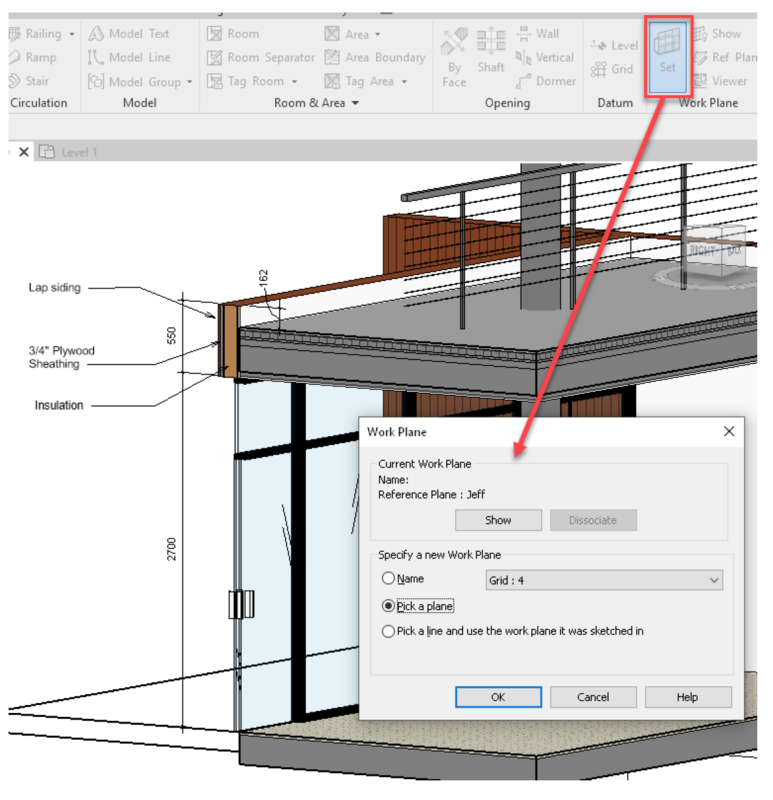 Revit does not offer the same level of user interface customization as some applications, but you are able to turn some tabs off in the interface, move palettes around, add tools to the Quick Access Toolbar, and a few other settings. You may want to share these settings with other computers you use, or share them as an office standard. This is possible by sharing the UIState.dat file. The version and language can be substituted in the path. Copy this file to any computer where you want the same UI settings. To reset an installation of Revit back to the default UI, you can delete this file completely. The next time Revit is launched, a new default UIState.dat file will be created resetting the Revit UI. In some cases, you might want to place a view on a sheet but in the view title you want it to read “Not to Scale” or something similar. 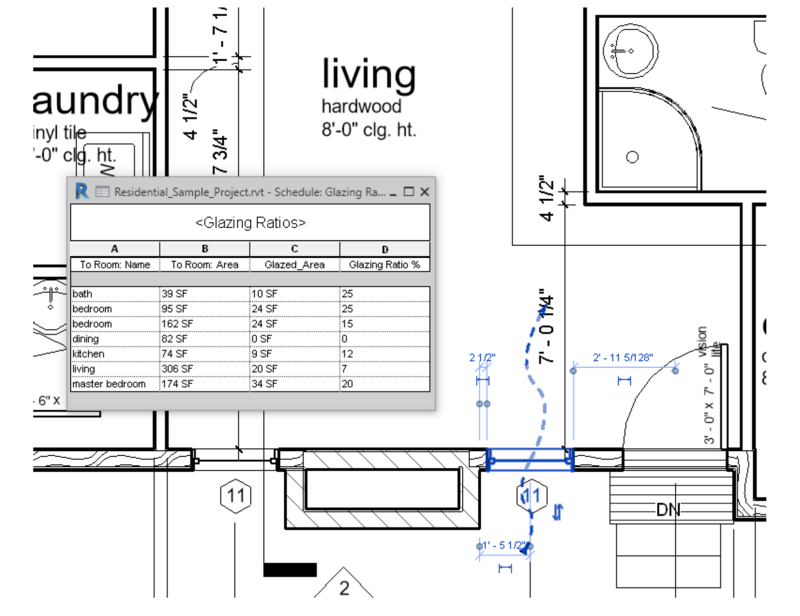 Revit view always have scale and the default view title families report this scale. 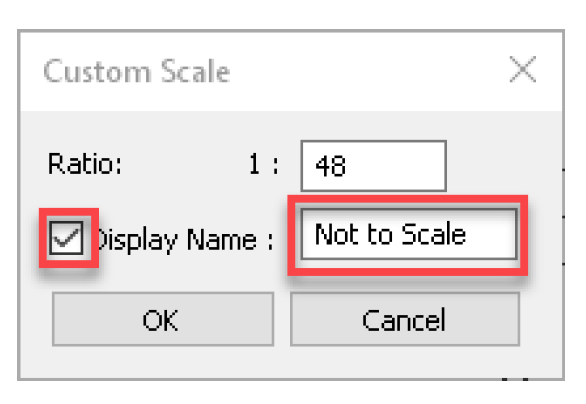 The other option to accomplish this is to create a new view title family the replaces the scale label with a line of text reading “Not to Scale”. Load this view title family into your project and create a new viewport type that uses this view title instead of one that reports the scale of the view. In some situations, you need to represent an overhead condition in a plan view. Element is placed overhead are often not visible because of the way the view range is set up and/or the category of the family. One way you can get a family outside of the view range to display is place some geometry in the view range of the view. The geometry can be a model line set to be invisible. This will get the family effectively into the view range of the view without the need for visible geometry. You can also nest families together to get 2 different representations in a plan and a reflected ceiling pln. The nested geometry is shown in one plan while the model lines are shown in another plan. The final way to do this is to turn on an underlay view temporarily and use the linework tool to add overhead lines where you need to see them. Lines can be constrained to the underlay elements so when the element moves the line will move as well. When you need to rotate a project in Revit there are a few options. On the Manage tab use the Orientation tool to select to either rotate project North or true North on your project. Using these options annotations will also rotate with the project to stay readable. If you need to rotate to better fit on a sheet, you might consider placing the view on the sheet and then using the choice in the options bar to rotate the view on the sheet. If these options are not going to work and you really need to rotate the model elements in your project you can try this technique. Using the flowing procedure however only rotates model elements so all annotations will need to be reworked and modified. When adjusting rooms in section you may come across this error, “Room’s lower offset is above the Computation Height.” This error is sometimes confusing because a room does not have a “Computation Height” parameter so you are left wondering what the problem is or where you can fix it. 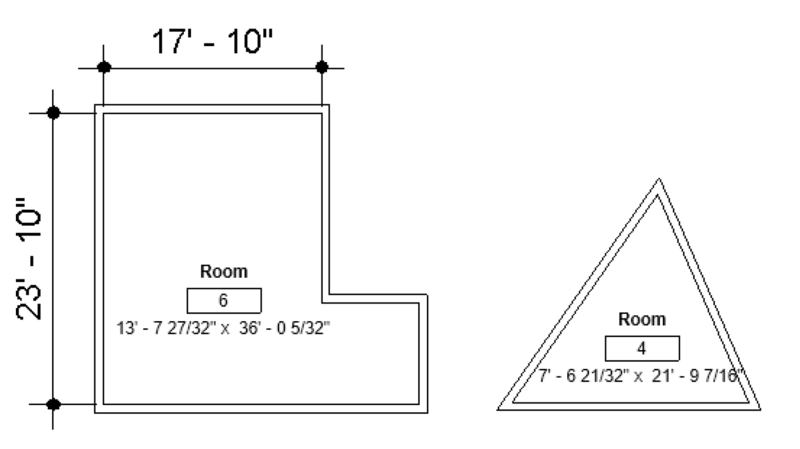 The “Computation Height” is a setting of the Level the room is placed on, so in order to fix the issue, you need to make a change to the Computation Height of the level or adjust the lower extent of the room. Once you understand the error is related to the level, the error is much easier to deal with. There you have it—my take on some of the top solutions you will find at the Autodesk Revit Forums. The great thing about the forums is there are great new solutions and tips to find there every day. If you want to extend your software knowledge spend some time there. When you come across that problem you just can’t seem to crack, make a post about it on the forums. You may find someone with the exact knowledge, experience, and solution for your problem. Use the Autodesk forums as another tool in your career development and lifelong software learning journey. See you in the forums! As a subject matter expert for Autodesk Revit, Jeff Hanson creates learning content for the Revit Help site providing in-product help for Revit users worldwide. As product owner for Revit Learning Content he also tracks various user forums and moderate comments in the help system in order understand user needs for learning content. Before joining Autodesk in 2005, he worked as an architect in the Minneapolis area for 8 years working on small-scale commercial and multifamily housing projects.